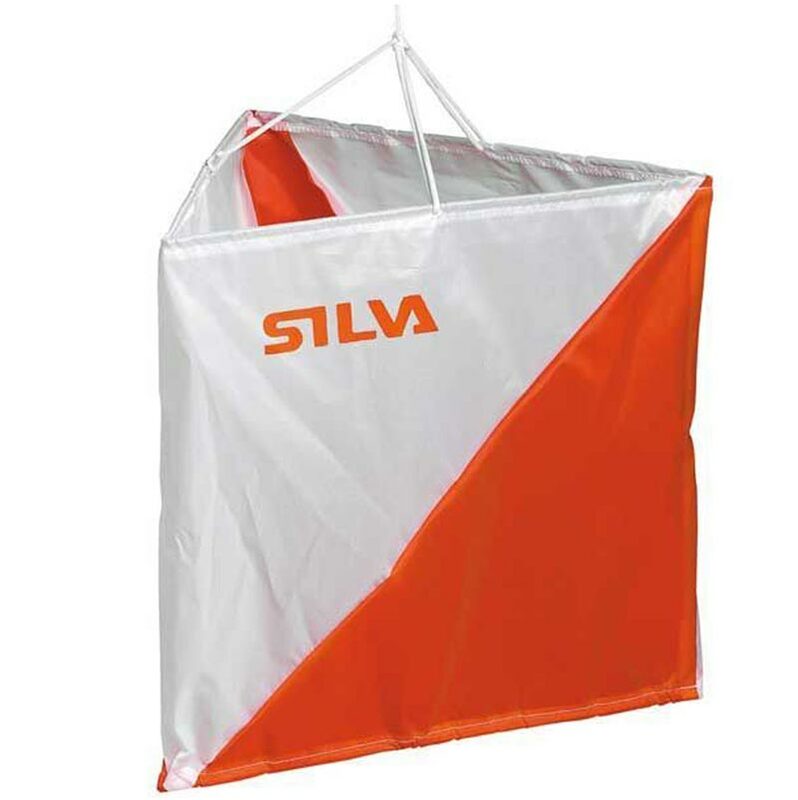 The Silva Orienteering Training Event Flag Marker is made from polyamide and are in white and orange as per International Orienteering Federation standards. Reflective marker can be used both day and night. Size small 15 x 15cm for training.